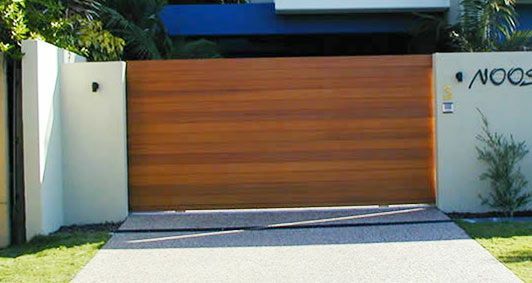 Our custom designed Garage Doors, Electric Gates and Fence infill panels are available in beautiful cedar timber for properties across the Sunshine Coast including Noosa, the Hinterland, Bribie Island, Gympie, Caboolture and Brisbane. Our luxury Garage Door and Gate product range showcases beautifully finished Timber such as the very popular Western Red Cedar adding style, security & value to properties. All Seasons Specialty Doors brings an extensive range, luxury designs to our customers – incorporating various composite materials such as Vitrabond, Perspex, Aluminium to suit individual style concepts. We are trusted and experienced providers for customers across the East Coast of Australia including Cairns, Airlie Beach, Mackay, Bundaberg, Yamba, Coffs Harbour, The Entrance, Sydney and Nowra. All Seasons Specialty Doors have the extensive experience and knowledge to offer recommendations when it comes to sealing your custom cedar door or gate – so you get a high quality finish. 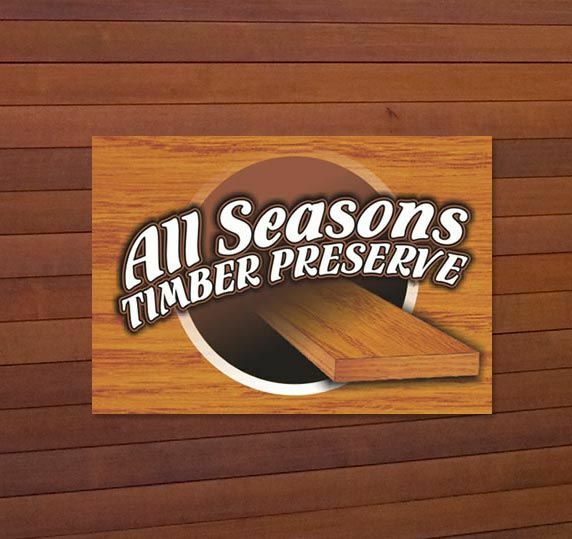 All Seasons Timber Preserve has proven to be an extremely effective product which consistently stands up to the test of time. It is a specially formulated oil timber preservative for interior and exterior use, designed to penetrate deeply into any species of timber including hardwoods, and give resistance against surface decay, fungus and mould and provide water repellency assisting with dimensional stability. It will not peel or flake as a solid film and will assist in the control of warping, cupping, and splitting, effectively enhancing the service life of the timber. Future re-coat preparation consists of a simple wash-down, rather than conventional sanding or stripping – resulting in a significant saving in maintenance costs. Available in specially formulated colour-tones to enhance the natural timber character and colour of freshly oiled timber. 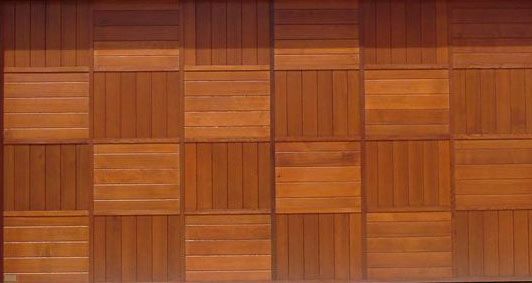 It is also available as a clear, water repellent preservative coating on exterior timber surfaces whereby, the coated timber surface will lightly silver with age to produce a natural weathered appearance, while retaining its dimensional stability and bio-toxicity characteristics. 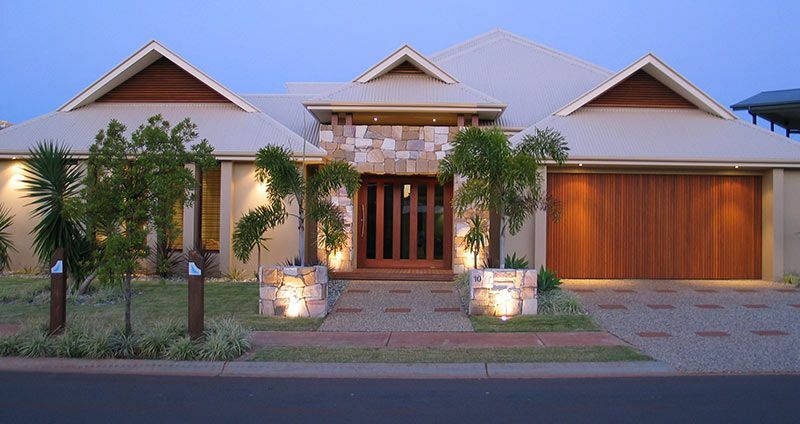 We custom design solutions to specifically complement your residence – from modern contemporary to classic heritage – tailoring styles to suit architectural bespoke homes through to traditional Queenslanders, relaxed luxury beach houses and inner city townhouses. Dress your home with an All Seasons Specialty Door or gate and complementary fence in-fill panels, to set your home apart from the neighbourhood, whilst adding privacy and security that brings peace of mind. All of our Cedar Garage doors and Gates can be installed with a wide range of East Coast Garage Doors & Gates Remote Control Operators as well intercoms, access systems and security accessories such as Photo Eye beams. Simply discuss your security needs with our Sales team to learn more. the “Wow Factor” Entrance… you will love to come home to! 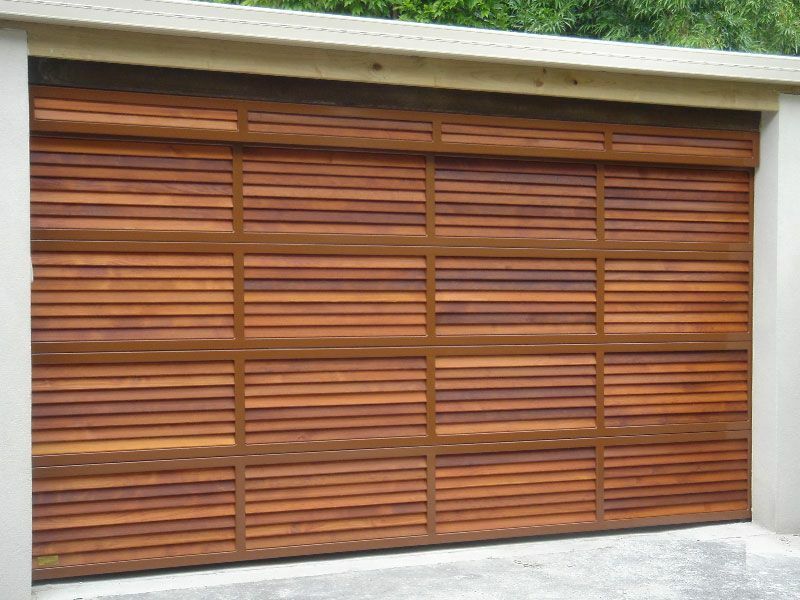 Our custom Cedar Garage Doors and Gates are of exceptional quality and add a unique dimension of elegance to any property. We also design, manufacture and install entry solutions for residential complex car parks and other commercial applications with made to measure panel doors, tilt door, gate entrances and fence in-fill panels. Looking for a Custom Designed Cedar Door option? With unlimited options available our highly experienced team of experienced Sales Consultants will work with you to design, create and install a unique, structurally sound and functional garage door or gate that will transform your entrance and exceed your expectations! Contact Us for any further information or visit our friendly and professional team at our Kunda Park Showroom Display Centre on the Sunshine Coast, open 8am and 5pm weekdays. Contact us today on (07) 5476 9227 to discuss your options with our friendly and informed Sales team. 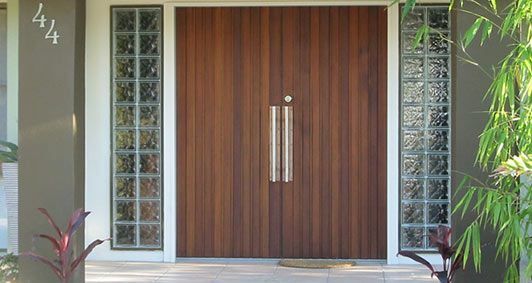 We offer free advice on which Cedar Door or Gate style, design and colour will best suit your home – and can discuss powder-coating our specialty range in an extensive range of unique colours, if preferred. Your garage door installer worked so hard in the heat - and did a great job. Just had to say a HUGE thank you. - Rob, Buderim. Thanks to the entire team for our new Cedar door, it looks great and gets the TICK of APPROVAL from all who walk past - Graeme, Noosaville. Thank you for all your hard work with our gate and fence. It is definitely the quality solution we were looking for - it looks a treat! Your technicians were an absolute pleasure to have on site. Happy to recommend you to anyone who asks – and with how good it looks we are sure someone will! - Sharyn, Ascot.